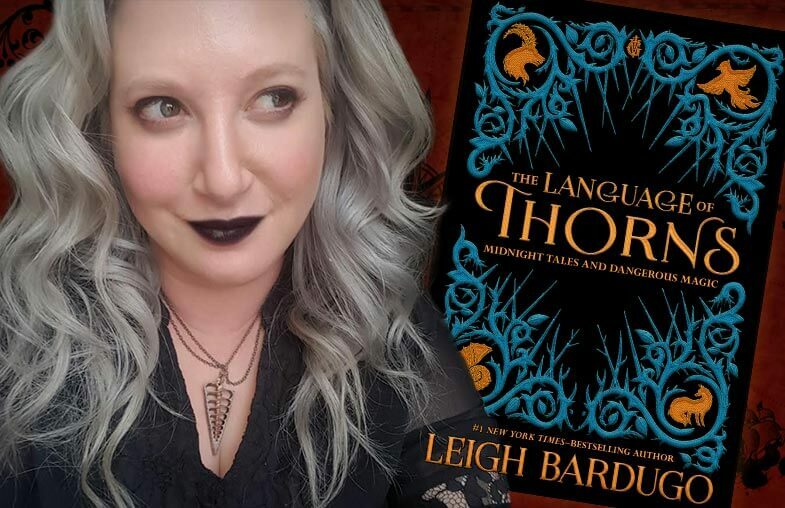 My guest this episode is Leigh Bardugo. She is a New York Times #1 bestselling author, and the creator of the Grishaverse, a young adult fantasy series which has sold over one million copies. The Grishaverse spans the Shadow and Bone Trilogy, and the Six of Crows Duology. Her latest book, The Language of Thorns, collects six short, fairy tale-infused stories, all based in her original fantasy world. Inspired by myth and folklore, the stories in The Language of Thorns are intoxicating, darkly atmospheric tales filled with betrayals, revenge, sacrifice, and very conflicted kinds of love. While placed firmly in her Grishaverse, Leigh crafted all of these short stories to be accessible for brand new readers, while offering dedicated fans further insight into her world and its mythologies. I discovered Leigh’s novel Six of Crows at my local bookstore awhile back, and was quickly enthralled by her dynamic characters, flair for action, and fascinating, fully evolved world-building. So I was very excited to get my hands on The Language of Thorns. But in addition to the spellbinding storytelling I expected, the collection also features gorgeous art, rendered in shades of red and blue, on nearly every page the book. And the illustration's evolve and expand to match and enhance the details of each narrative. The combination of powerful prose and lavish art makes The Language of Thorns a volume you’ll have a hard time putting down. And you’ll likely want to put it on display after reading it. The Language of Thorns is available now wherever books are sold. Leigh and I talk about the genesis of this short story collection, and how her creative process differed between novels and an anthology. We also discuss the challenges facing today’s authors as audience and marketing teams demand more output across a variety of media. Our chat veers between the silly and the serious, and I think you’ll really enjoy this conversation. 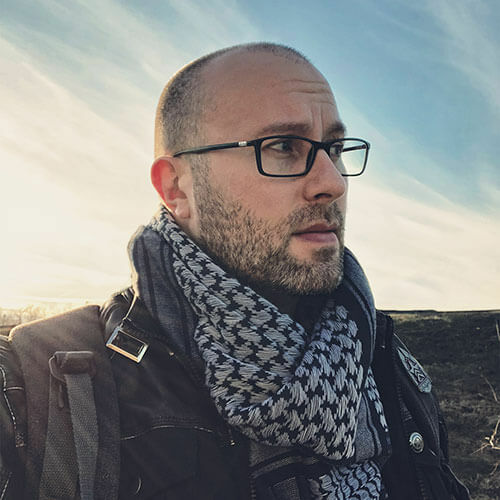 The Fictitious podcast, hosted & produced by Adron Buske, delves into the craft of science fiction and fantasy storytelling through interviews with working authors and publishing professionals.